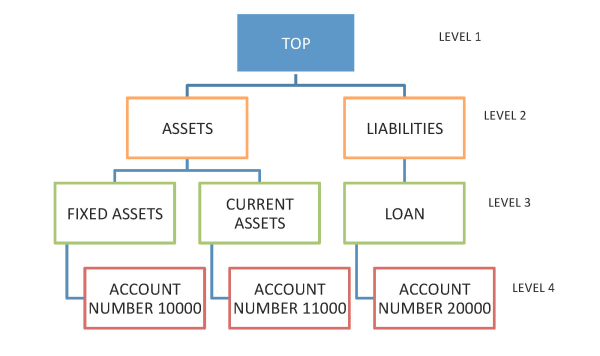 Chart of Accounts Hierarchy (COA) is a structure that is used to classify and group accounts for financial reporting purposes. All transactions can be done at the Account Level (lowest), and higher levels are for roll-ups for reporting purposes. 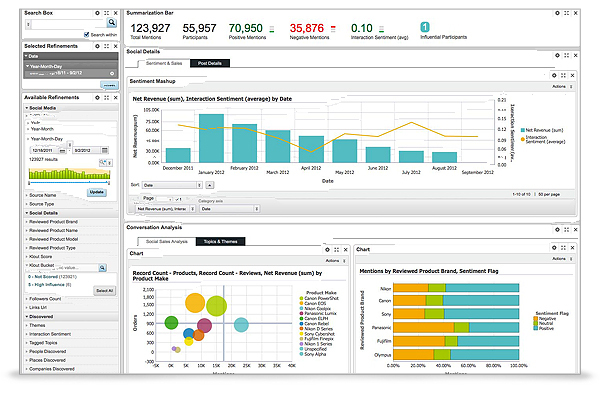 Social Media Analytics is a new concept within the business intelligence space. Research has identified that mining through social data helps organizations to improve their customer satisfaction and company revenues. One in every four people in the world uses social media for communication, interaction, and maintaining relationships with other people. This valuable information is all passed through internet protocol.